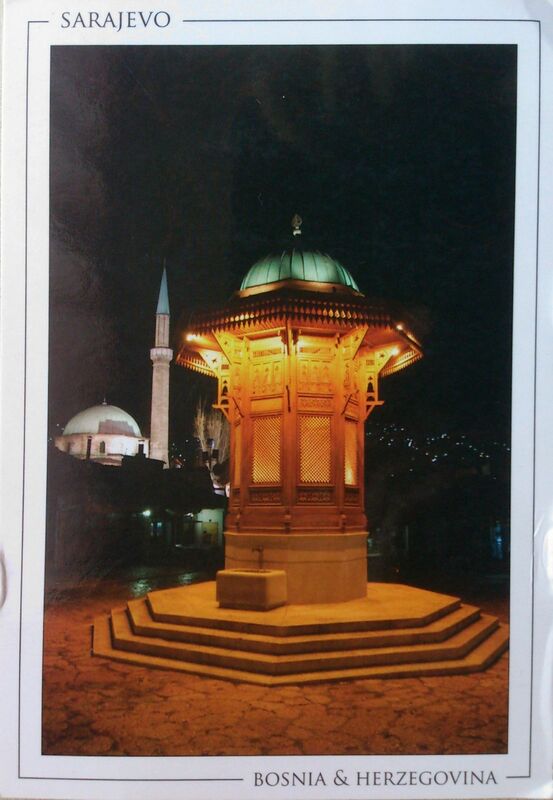 A multi-national collaborative public arts project created a life-size contemporary interpretation of the famous public fountain and landmark in Birmingham, utilising traditional Bosnian design and craft techniques and combined with modern digital technology. There is a replica of Sarajevo’s Sebilj in Belgrade, Serbia, donated by the city of Sarajevo in 1989. 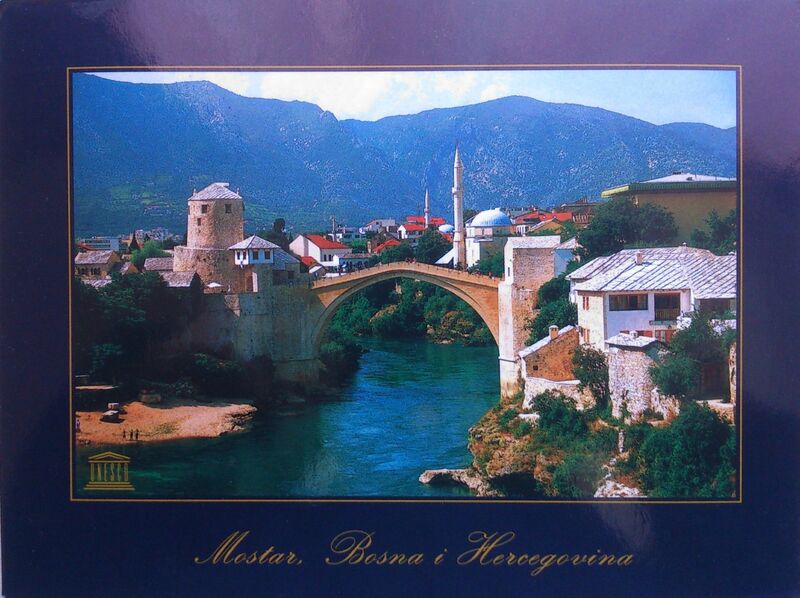 Mostar is a city in Bosnia and Herzegovina, formerly one of the most ethnically diverse cities in the country. The city was the most heavily bombed of any Bosnian city during the war in Bosnia and Herzegovina following the breakup of then-Yugoslavia. At the beginning of the war, the city lost many important buildings and structures through air strikes; later a thorough destruction of this old city began, including the destruction of Mostar’s architectural (as well as cultural and spiritual) heart: The Old Bridge (Stari Most). Mostar has been most famous for this beautiful historic Ottoman-style bridge, which spanned the Neretva river in what is considered the historic center of the city. The Old Bridge has been rebuilt (completed in 2004, almost 11 years after its destruction), using some of its original pieces recovered from the Neretva river.